For quite some time, we have been enjoying serving drivers all around Canton OH with top-notch customer satisfaction. From shopping for a new Volvo or Pre-Owned vehicle to experiencing a stress-free financing process, we can get the job done! Once you acquire a vehicle from us, we hope to see you back with us for quality service and parts. If you are in a nearby area like Green OH, North Canton, or Massillon, we are the place to go for extraordinary customer service for all your automotive needs! Searching for a reliable and innovative new vehicle in New Franklin or Akron? We take your driving needs into consideration and can help you find the ideal vehicle for you. Take a look at our new Volvo inventory that we offer at our exquisite showroom. Is it the popular S90 or the new 2019 Volvo XC60 that you are looking for? 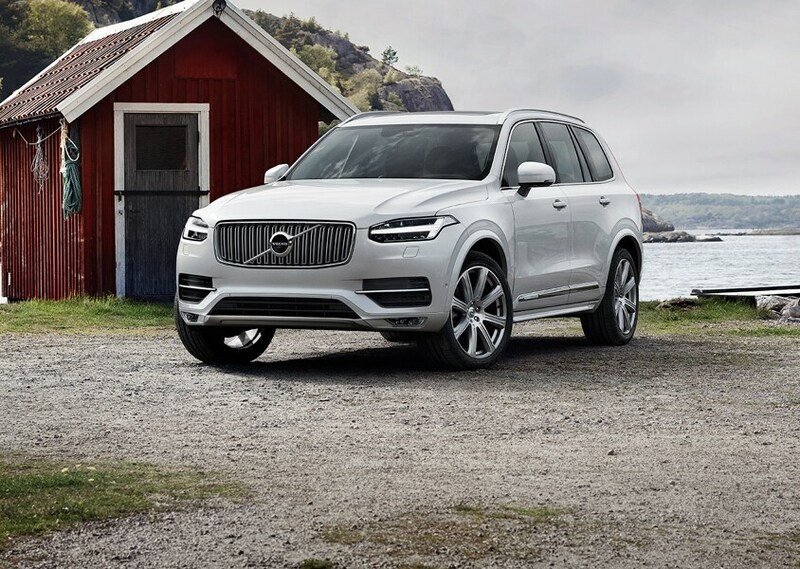 Or, is it the 2019 Volvo XC90, S60, V90 or 2019 XC40 that caught your eye? We even offer remarkable deals on new Volvo vehicles with the enticing offers that we have on many new Volvo models. Furthering possibilities for our customers, we offer a grand selection of Used Cars and Certified Pre-Owned vehicles. Our money-saving prices and an assortment of makes and models make us the ideal place to purchase your next Pre-Owned vehicle. 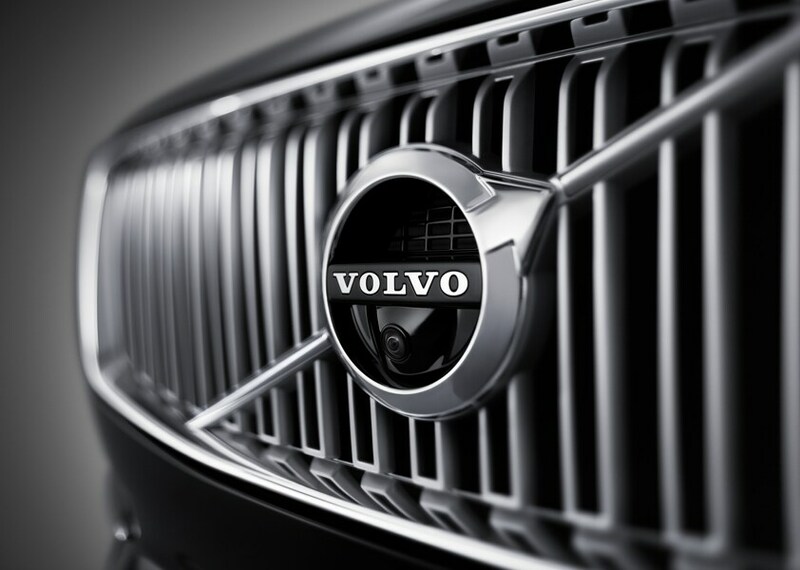 Our Certified Pre-Owned options offer impeccable deals on exciting Volvo models that are in immaculate condition. All of our Pre-Owned inventory gets thoroughly inspected for the utmost quality and assurance for our customers. When it comes to effortless financing; we deliver. Our financing specialists at our Finance Center can help find you an affordable finance option for your budget. Are you going to go with leasing or buying a vehicle? We can discuss with you the different financing opportunities that we have available, as well as the offers that we currently have, and find the perfect fit for you. Do you want a Service Center that you can count on with your vehicle's maintenance and repairs? We know how important it is for a vehicle to receive optimal services for its performance and overall longevity. Our trained technicians and state-of-the-art equipment can help keep your vehicle in top-notch shape for years to come. Do you need to schedule a service appointment? You can do so conveniently online today! Is it a part for your vehicle that you need? Our Parts Center makes finding a specific part a breeze. You no longer have to look in multiple places; we can be your one-stop shop for auto parts! 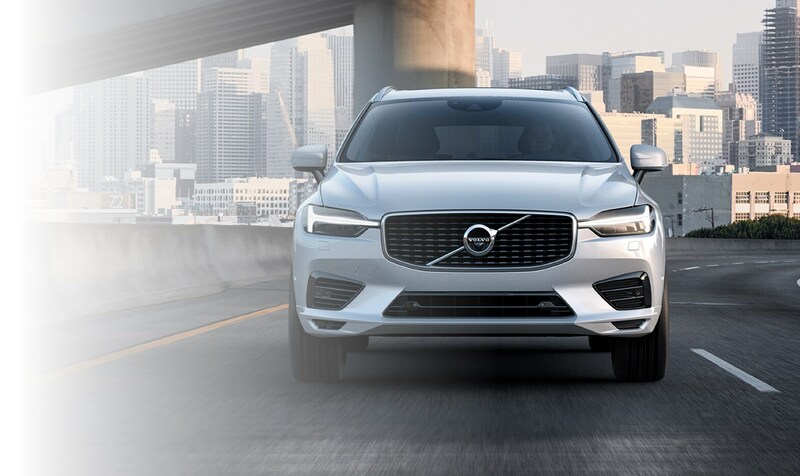 If you are looking for a particular part for your Volvo, going with genuine OEM parts can give you the reliability and functionality that your vehicle needs. Order the part that you need today by using our handy online part request form!Take the Short Drive to Kempthorn Volvo Cars Today! We offer the complete Volvo experience here at Kempthorn Volvo Cars. We are conveniently located at 1449 Cleveland Ave NW so that our customers can get to us easily. 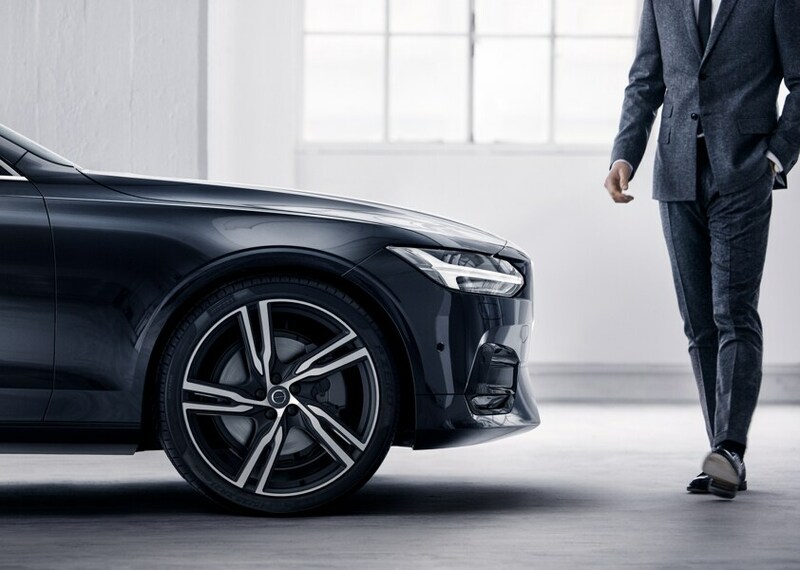 If you are in the Canton area looking for a dealership that you can lease or buy a new Volvo or Pre-Owned car, receive excellent customer service, a simple financing experience, along with high-quality services and parts for your vehicle, look no further! Give us a call at 888-878-2409 to learn more about our dealership and what we have to offer. We look forward to meeting you soon!